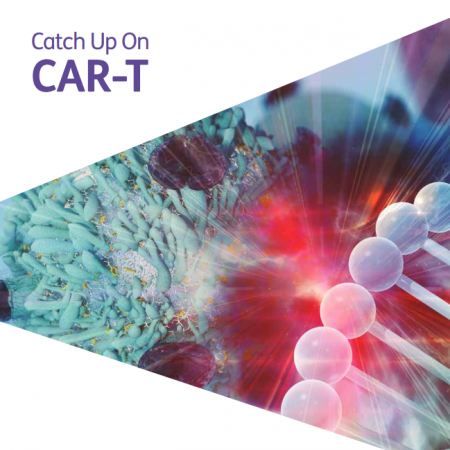 To commemorate World Cancer Day 2019, Informa Pharma Intelligence is offering 20% off select cancer reports at the Report Store with the code cancer20. You’ll find an extensive list of cancer-related reports covering key marketed and pipeline drugs, clinical trials, probability of success metrics, and 10-year prevalence forecasting. 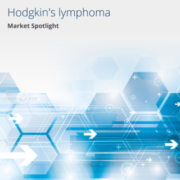 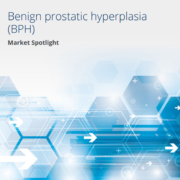 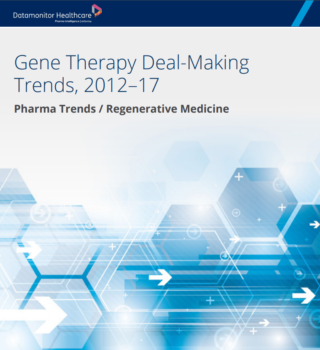 This Market Spotlight report covers the Hodgkin's Lymphoma market, comprising key pipeline and marketed drugs, clinical trials, upcoming and regulatory events, patent information, a 10-year disease incidence forecast, and licensing and acquisition deals, as well as presenting drug-specific revenue forecasts.